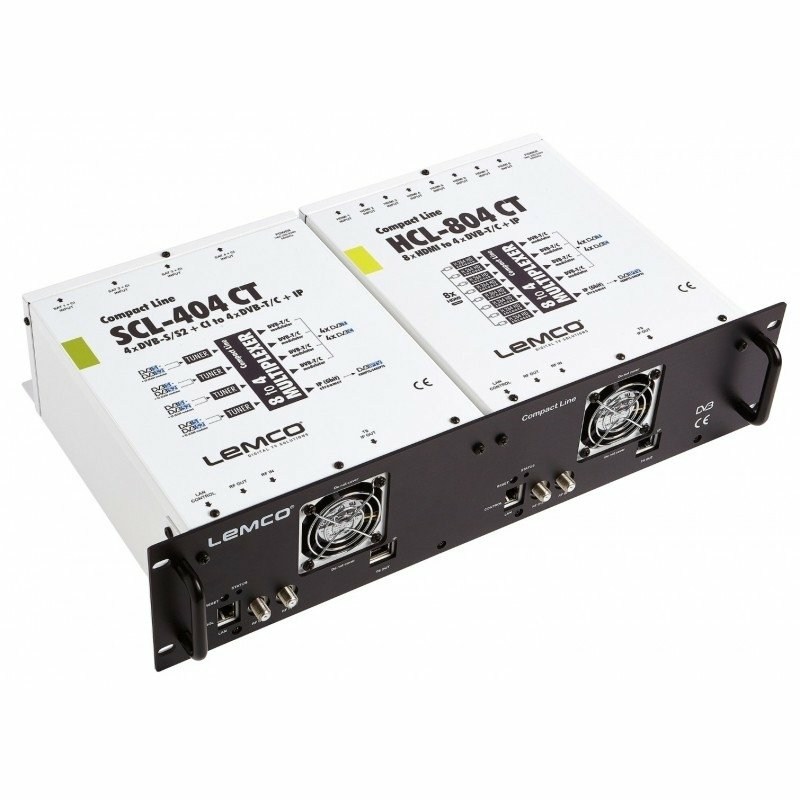 Vyrobené v EU SCL-814CT od Lemco je hlavná stanica s 5 ročnou zárukou. 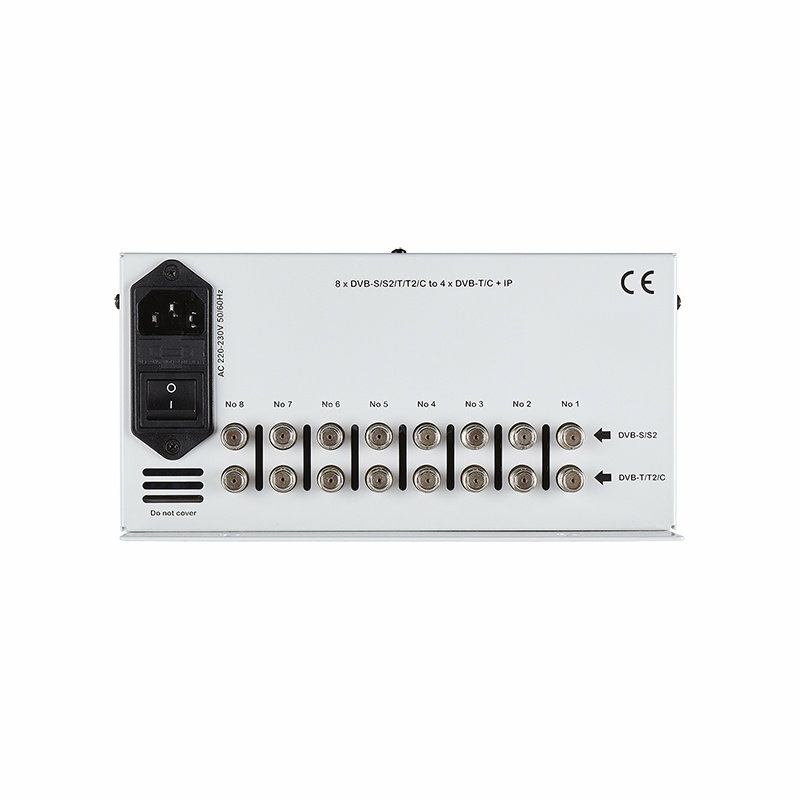 It is a very powerful professional, all-in-one device, able to receive up to 8 independent satellite (DVB-S/S2), terrestrial (DVB-T/T2) or cable (DVB-C) signals and convert them in 4 x DVB-T/C RF output channels while making Gbit IP streaming simultaneously. It supports "pool" technology, meaning that the user is able to select any program from any of the 8 inputs and assign it to any of the 4 RF + IP outputs providing great flexibility. 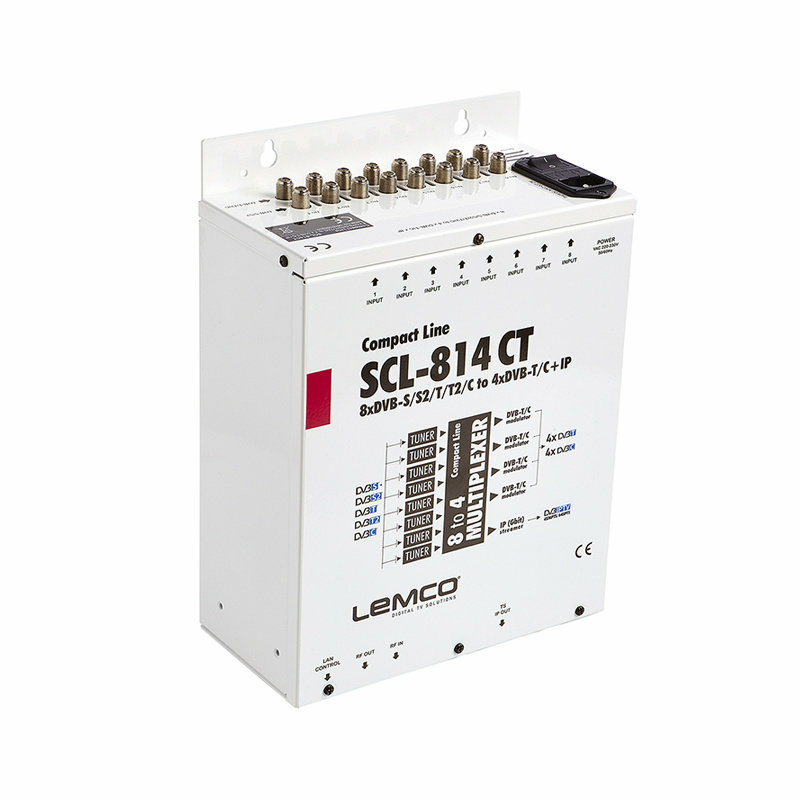 The embedded web server of the SCL-814CT provides a very friendly user interface as well as the ability of remote or local control of the device via Ethernet. 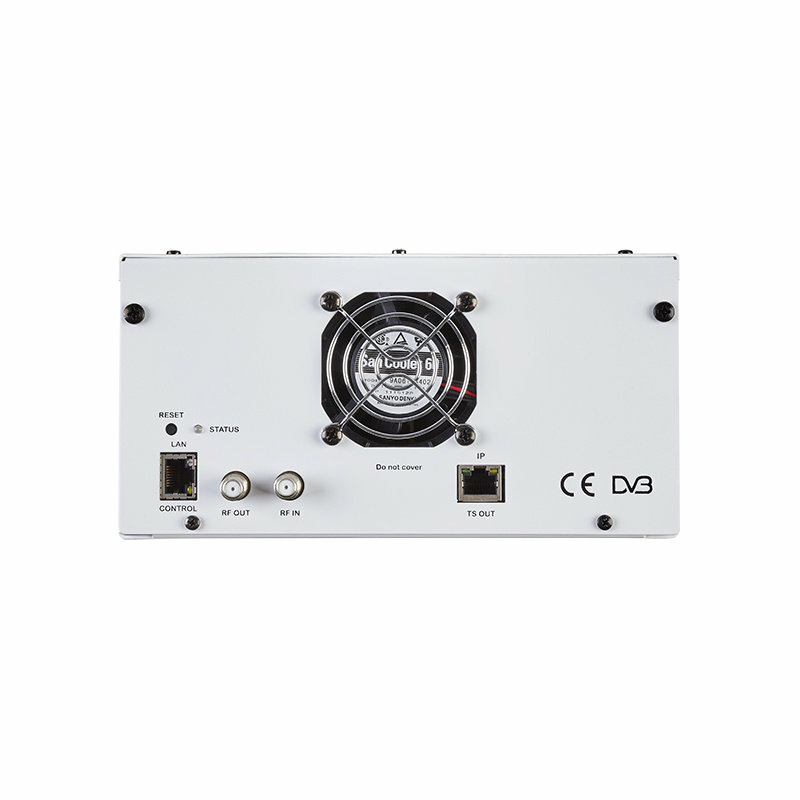 Its small size and its powerful features renders the SCL-814CT the ideal solution in cases we want to distribute FTA (Free-To-Air) TV programs coming from satellite (DVB-S/S2), terrestrial (DVB-T/T2) or cable (DVB-C) sources to a CATV installation using the DVB-T/C and IP technology. Download EN Manual with technical specification. Shipping worldwide directly in next step of shopping cart. Just choose your country and buy. 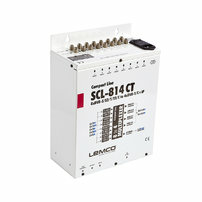 Galiba.sk Lemco distributor.